Want to create your own anime character – picture or video? 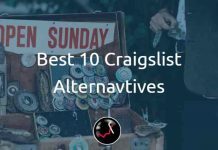 If Anime and Manga characters interest you, definitely try out these websites which allows you to create something that you would die for. 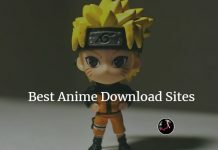 Based on the popularity, Website traffic, and how easy to use, I’ve Ranked down 19 best websites to create your anime characters. You can also try Cartoon Making Apps to cartoon yourself using Apps. RimMaru allows users to create their own Anime characters and use them as their own with downloads. 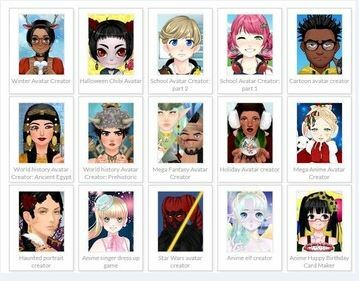 Avachara is an online avatar creator tool that features custom anime character creator. Make Girls Moe is a unique anime and avatar creator online tool which takes inputs from the user such as – Avatar, Hair Color, Skin Color, Hairstyles, Eye color, Face Features, Body Features, Clothing, Footwear and much more to develop a unique character of your own. Download it and use it as your own. Devian Art is one of the most popular social communities for artists and designers. 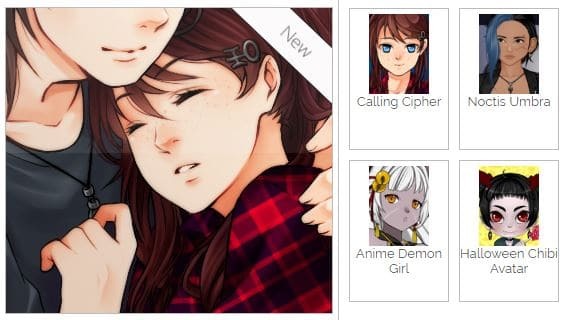 Marfushav, a designer hosts an anime avatar creator for all Devian Art members for FREE. How to Make Your Own Anime is a comprehensive, yet FREE video tutorial platform where an aspirant can learn the art of creating Anime characters and videos. Doll Divine is a gaming platform for girls that features games on creating own Anime and Toon characters. Cartoonify is a FREE toon creator platform that allows a user to create cartoon characters from an uploaded photo. It offers unique features to create Manga and Anime characters of your own. Anime Studio is a software tool from Smith Micro, a popular video creator, and editing tool, maker. 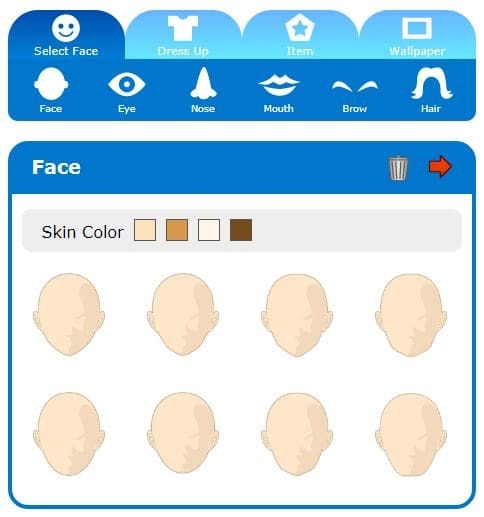 Avatar Maker allows its users to create their own avatar based with thousands of options for body features, clothing, accessories, colors etc. Anime too is one of the characters that can easily be creator using Avatar Maker. Reallusion’s iCone is a realistic 3D anime and cartoon making software. The software helps you build intuitive characters with motion flow. iClone is mostly used by professionals and animation movie makers. Face Your Manga is a FREE online cartoon avatar creator for desktop and mobile devices. One can create almost all kinds of characters including Anime, Manga, Mr Bean, Celebrities etc. It also provides a variety of options to change colors, backgrounds, accessories and more. Comic Life is a paid online platform that can be accessed on Mac and Windows devices to create comic strips and stories of your own. It is widely popular for creating anime comic strips. Pencil 2D is an open source animation software that helps you create realistic animation videos and images, including Anime characters. Real World Paint is an online platform that offers a series of tools to customize your real world images into cartoon characters. Queeky is an online platform that offers a wide range of FREE tools to create animation characters, including Anime, cartoons, sketches and more. ClipStudio is one of the most popular tools to create anime and manga animations. 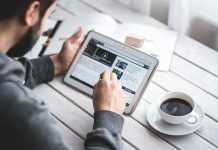 The tool is paid and is downloadable on iOS and Windows machines. It is a Korean based website. 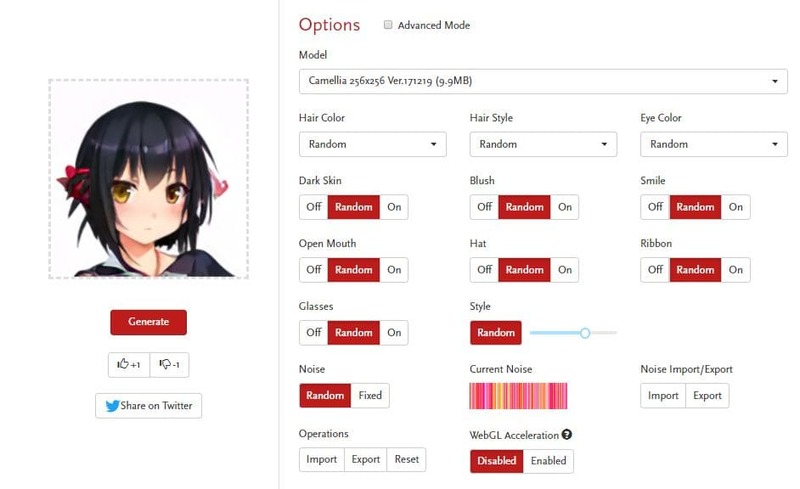 The character creator is an online anime maker tool with wa ide range of preconfigured options including filters, backgrounds etc. Render Forest is a well-known online paid tool to create anime videos and movies. They also do have a FREE subscription but with limited features. Custom Anime is an online tool to create your own custom south park and anime characters. The tool also provides a gallery for reference. Create your own Anime character and download for your personal use. All these Websites are the Top Sites for Making Anime of yourself, Did I miss Any of your favorite Websites? If so, please share them in the comments, let’s others. Happy Learning! !